Pantone is a corporation which dictates the standard language for color communication from designer to manufacturer to retailer to customer worldwide. 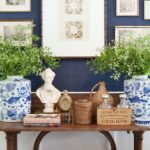 Traditionally Pantone determines one color for the upcoming year that they believe will trend in graphics, fashion, and home decor. However, this year for the first time ever they chose two! 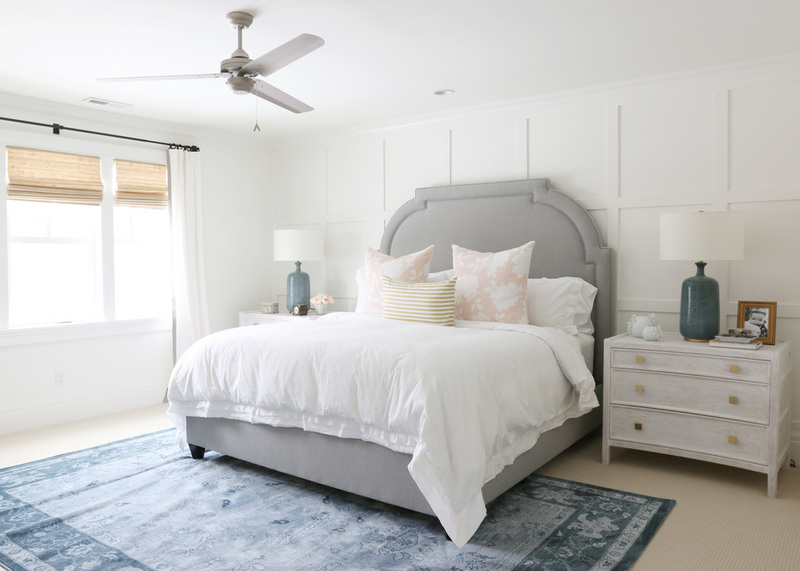 The 2016 color(s) of the year were recently announced to be (drum roll please), “Rose Quartz” and “Serenity”. I was lucky enough to have Randal Weeks, founding designer of Aidan Gray, a leading brand in home furnishings, weigh in on Pantone’s 2016 Colors of the year! 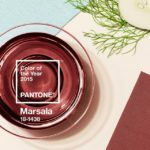 This is the first time that Pantone has chosen two colors to be the Pantone color of the year. Do you get the idea that they have to be paired together to achieve the look they describe as “Balance” or can you just use the pink or just the blue and still get the look? As a designer, I would never see myself recommending the use of these two colors together. Though their tonality is balanced, the two simply do not lend themselves for use with a long-term palette. Together they are often “sweet”. However, pairing them individually with grays, browns, whites and even camel creates dramatic timeless looks that will stand the test of time. 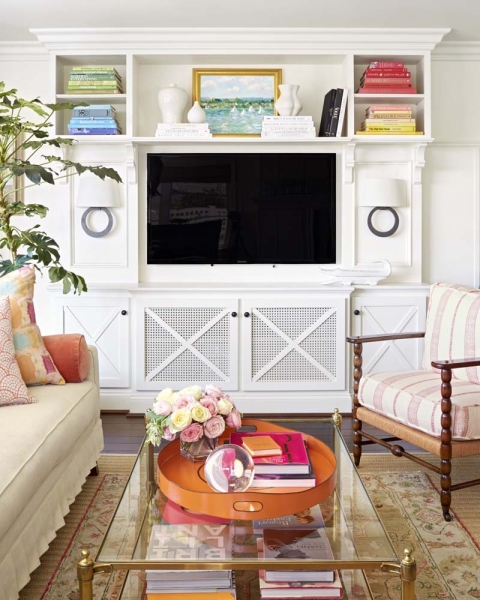 Pastel pinks and blues were popular in decades past, what advice do you have for using these colors without the space looking outdated? 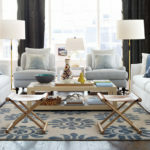 Balance them with bolder color choices, like sophisticated grays, deep rich browns or even camel. When used in a balanced way, the color will act as an accent, softening the coldness of darker pairs, adding light and warmness to colder more vibrant richer colors. What colors or patterns go well with rose quartz and serenity? 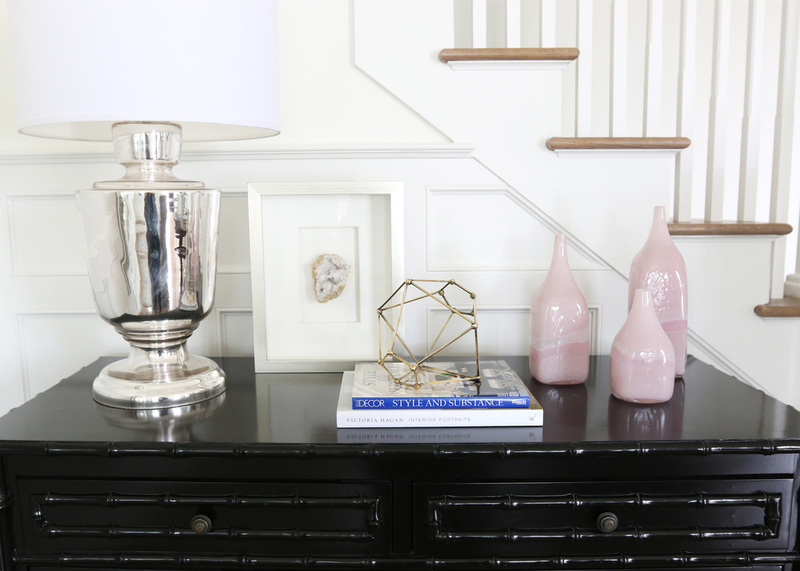 Rose Quartz pairs well with raven, rich cool grays, crisp whites and is a perfect fit with a camel color. Antique bronze, gold and warm nickel would allow the color to truly pop against the metallic finish. 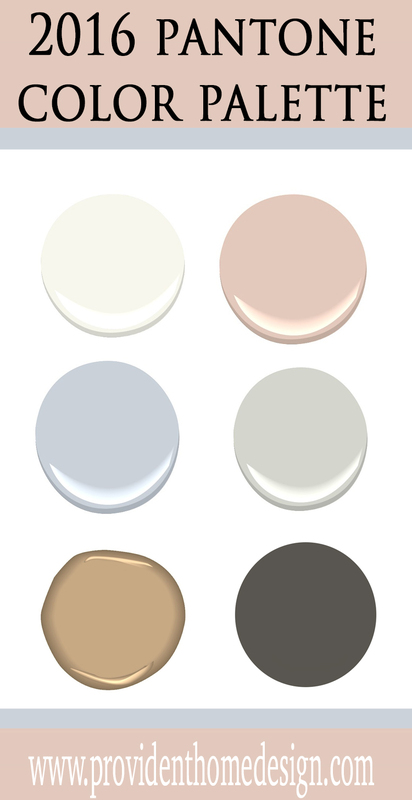 The color pairings for Serenity are very much the same as Rose Quartz, hence the selection of them as a PAIR for 2016. But on the metal fronts, I would recommend Gunmetal & bright Nickel. 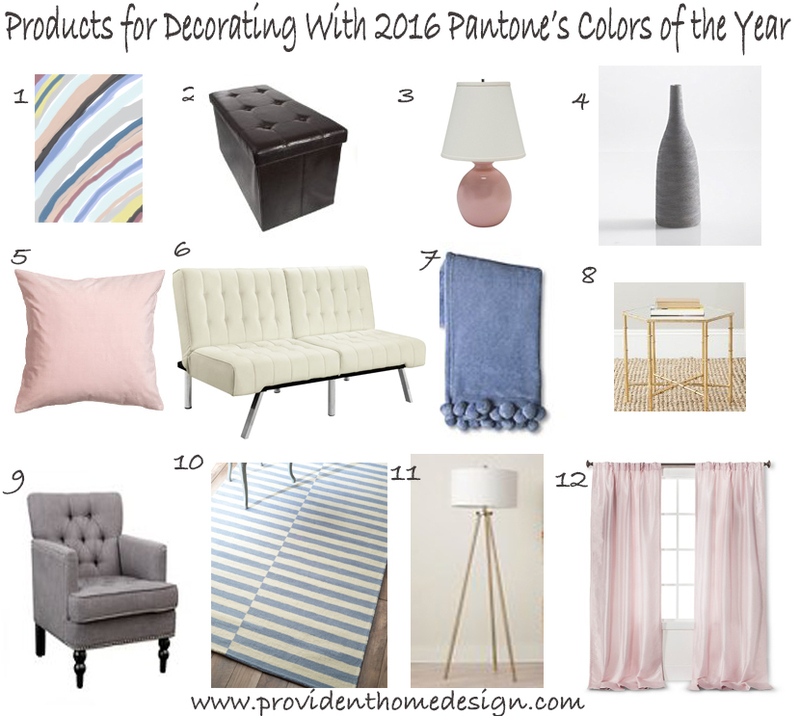 Do you have any other advice for decorating with Pantone’s 2016 color(s) of the year? When using color, I have two schools of thought. 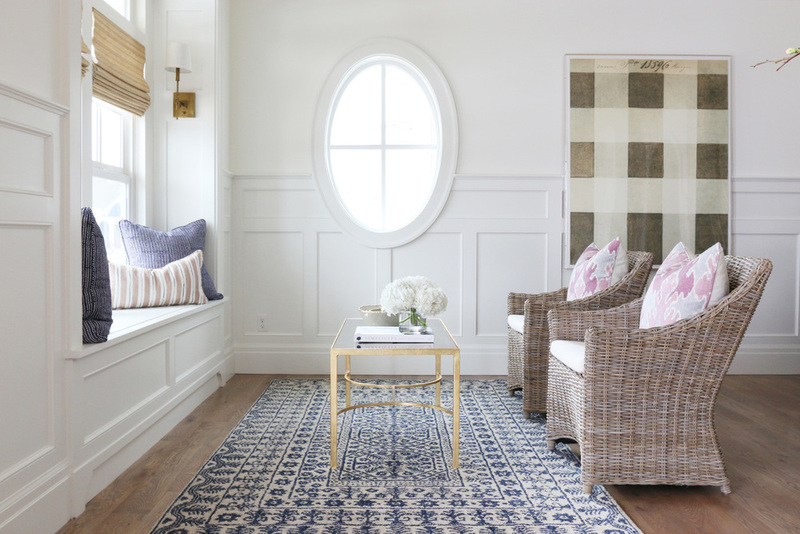 Either use it in a big way, meaning the whole room and ground the rest of the room with balance colors to neutralize the influence. 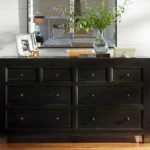 Or use it as pops, repeating it 3 times in the room, in various shades to create a layering in of the accent. 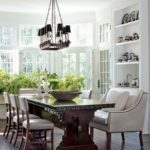 You never want everything to match, so your base color and then tones of it, layered give you the most timeless and effective use of the featured color. Thank you to Randal from Aidan Gray (they have beautiful furnishings and decor by the way):-) for his insights on successfully incorporating ‘Rose Quartz’ and ‘Serenity’ into our decorating scheme this year. I think his suggestions are right on target! 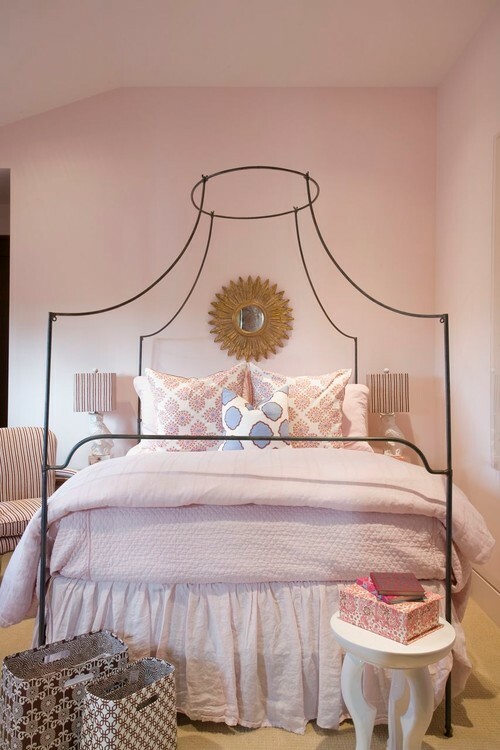 I am definitely drawn to the rooms that use the soft pinks or blues as an accent rather than as the center stage color. How about you? I have always been drawn to all shades of blue (my favorite color) but lately pinks have also been on my decorating mind (hence my pink and gold Christmas décor). Also based off of Randal’s interview I put together a palette of paint colors that work well with the Pantone’s colors of 2016. 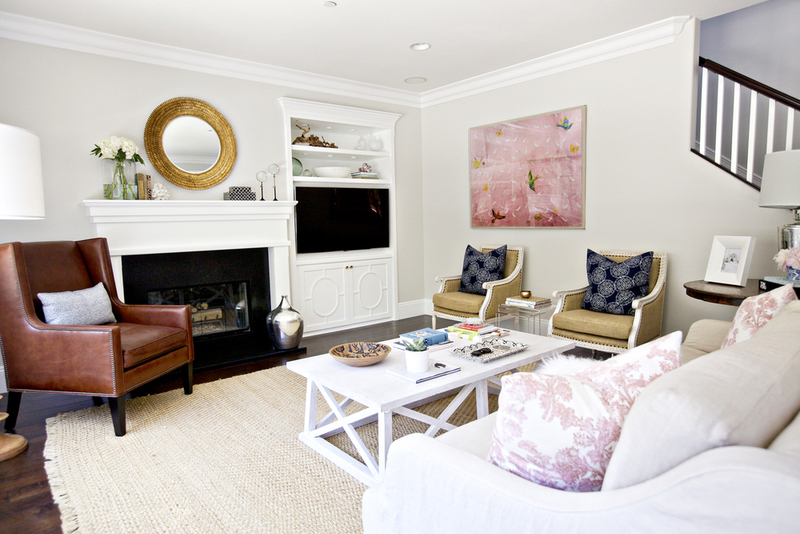 Benjamin Moore Simply White, Benjamin Moore Odessa Pink, Benjamin Moore Violet Mist, Benjamin Moore Gray Owl, Benjamin Moore Camel Hair, and Sherwin Williams Urbane Bronze. I hope you enjoyed learning more about Pantone’s color(s) of the year for 2016. I’d love to hear what you think! Hate it? Love it? Or just okay? Let me know what you think in the comment section! 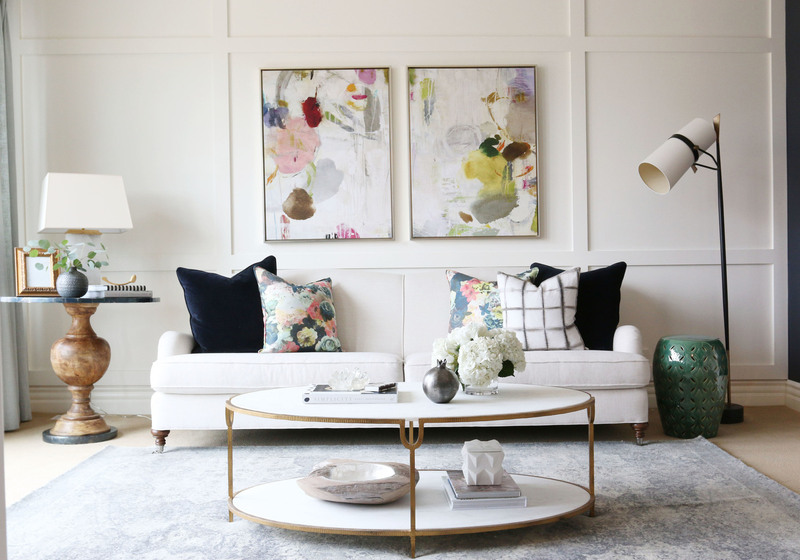 Home Decorating Goals for the New Year! Enjoyed the article and your personal insights! I love it!! I am old enough to remember the pinks and blues of yesteryear. I liked it then and also love this. I’m loving it used as accents!! When I went to art school, in colors class, I learned there was such a thing as “Color of the Year” and thought, “Who in the world decides THAT and do people really follow it?” Now I know that Pantone does and their influence is global. I wonder if from among the powers that be in the color world, someone is having a baby but the gender is unknown? Regardless, I appreciate your input on adding white, grey and camel. Very possible, Alejandro, and funny! I think both colors are ok, but mainly as accent colors, not wall colors unless it’s for a nursery. 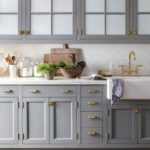 I agree with Mr. Gray, he had some great advice on how to incorporate these colors into your home, but in all the pictures shown, I didn’t see any with these colors actually on the walls. I do love the color palette you made to go with these colors. Personally I would just stick with these two colors for an occasional piece of furniture, but not on walls.